In 2004. 512 invested in a modern 14000 sq foot purpose built warehouse to support our business growth and capabilities. 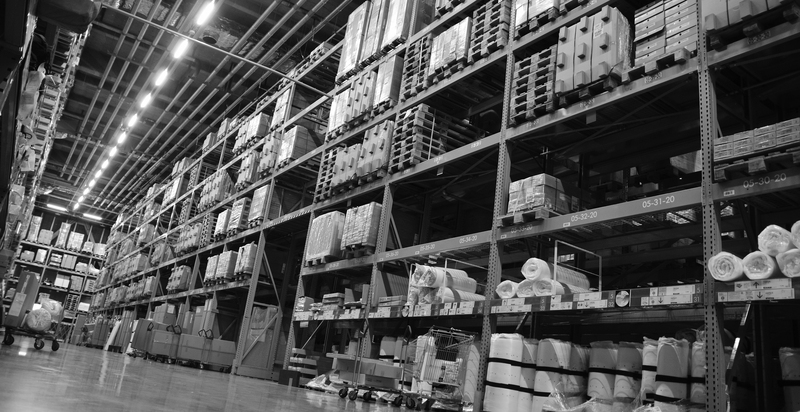 512 see the role of the warehousing, storage and distribution facility as a solution to provide customers with a low cost provision and competitive advantage in today’s challenging business environment. Excellent connections to all major Sea ports and Airports. Warehouse and inventory management system to provide product visibility. Internal and external storage facilities in a secure compound within a 24-hour security. A vendor supply hub and the ability to arrange local, national and international distribution of products. Picking, packing and distribution operation, including a returns management process. Complete management reports for tracking and budgetary process.